Are you The Chosen One? At Hannah’s Maze of Mirrors you’ll be transported into a modern-day fairy tale where Princess Hannah of Savannah must be rescued! Summon your inner hero and find your way through 288 potential turns among hundreds of mirrored walls and archways. Watch for surprises like the infinity vortex, spinning floor and the kaleidoscope chamber. 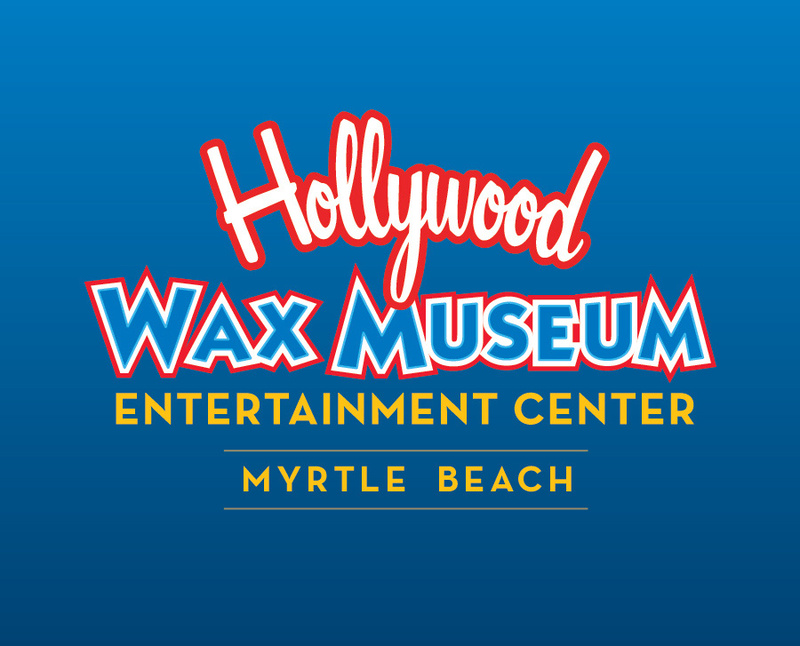 Check out the All Access Pass to Hollywood Wax Museum Entertainment Center and visit three great attractions for one ticket price. 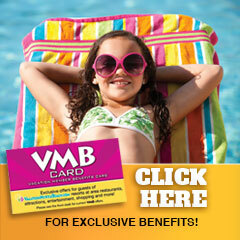 It’s the best value in Myrtle Beach! $2.00 Off All Access Pass. Limit: Six discounts per coupon. Not valid with another offer. Expires 12/31/2019 - Code: 5030 – Must present VMB Card.